FREE delivery to United Kingdom in 2 - 5 weeks. 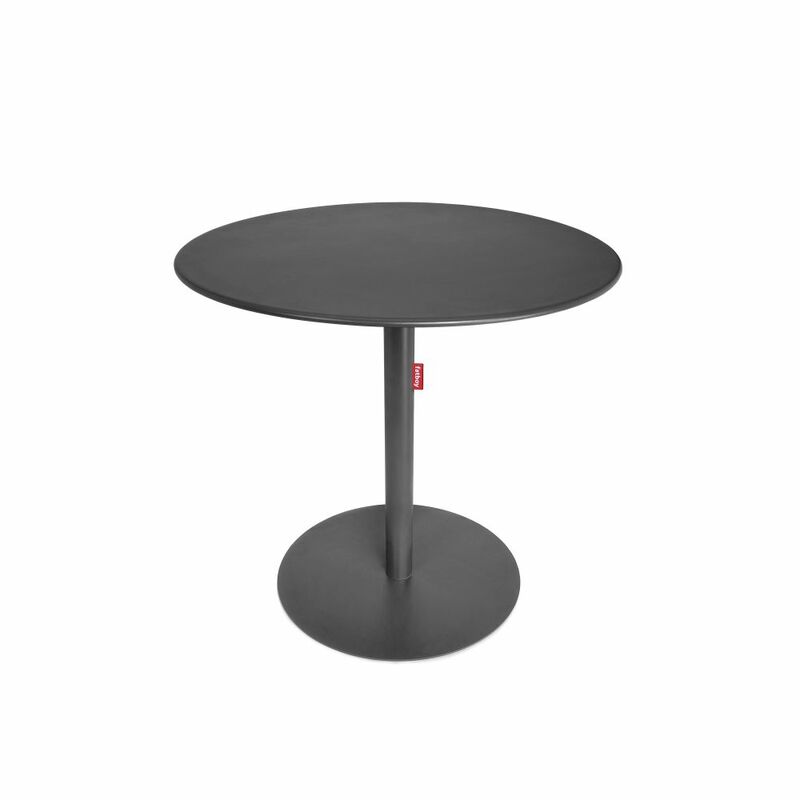 Formitable is a stylish table with a strong appearance and a friendly design. Thanks to the round shape, everyone can take a seat at the head of the table, which makes it ideal for sharing food and starting conversations. Formitable comes in two sizes and six classy colours. Formitable XS is perfect for small talks and tasty finger food while Formitable XL can easily host a large company and big BBQs. Formitable is suitable for in- and outdoor use thanks to the high quality powder coating. If you obey all the rules you miss all the fun!